Lexie Green has always had such a pretty face.Unfortunately, that's where it seemed to stop. She's grown up hearing her Mother constantly remind her that she needs to lose weight. And twenty-three-year-old Lexie knows she's overweight. With her younger sister's wedding on the horizon and a crush to stalk on Facebook, Lexie's had enough. She gives up her constant daydreams about food and joins a dieting group. 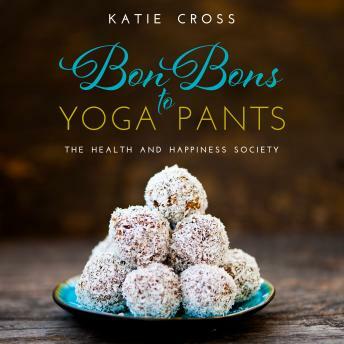 As the pounds melt away at the gym, she finds that life on the other side of junk food isn't what she thought.Bon Bons to Yoga Pants is an inspirational hit about a girl coming to terms with herself, and her past, all while navigating a world of food and fitness.